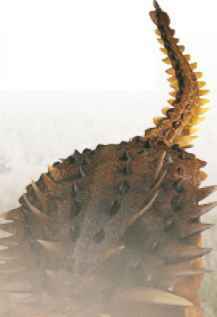 An early member of the ankylosaur (armored dinosaur) family, Gastonia's neck, back, and tail were covered in wide, flat, bony spines. 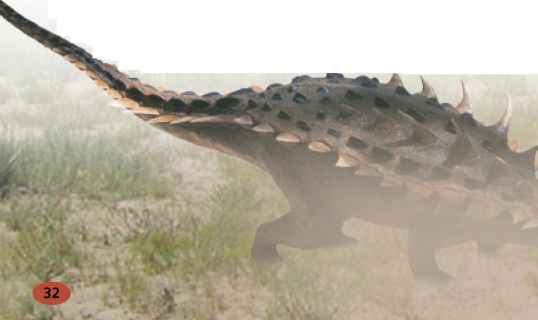 It was a herbivore that probably grazed on ferns and other ground plants. 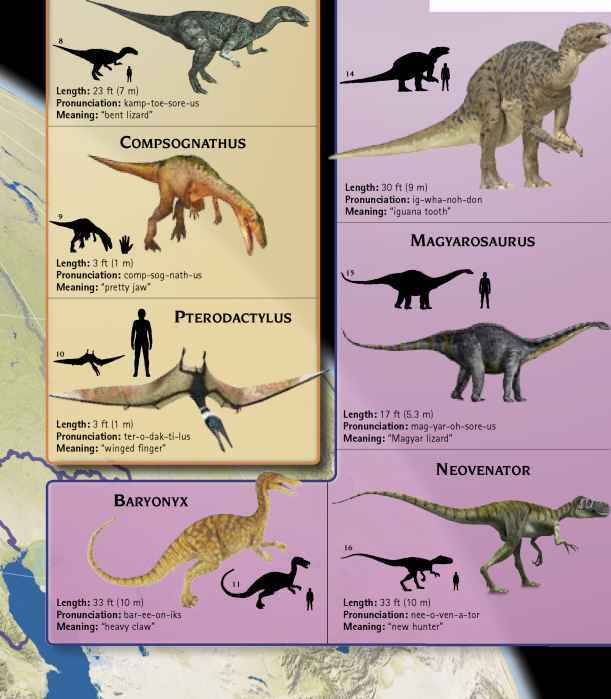 Many specimens have been found in the rocks of the Cedar Mountain Formation, suggesting it was one of the area's common dinosaurs. 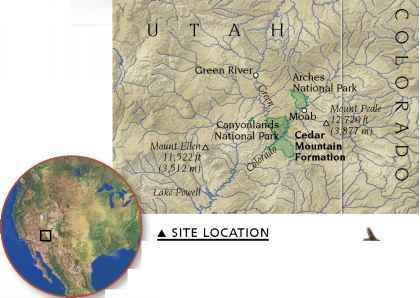 The Early Cretaceous rocks of the Cedar Mountain Formation occur in the southwestern US, in eastern Utah and parts of Colorado. It includes the sandstones of Arches National Park.